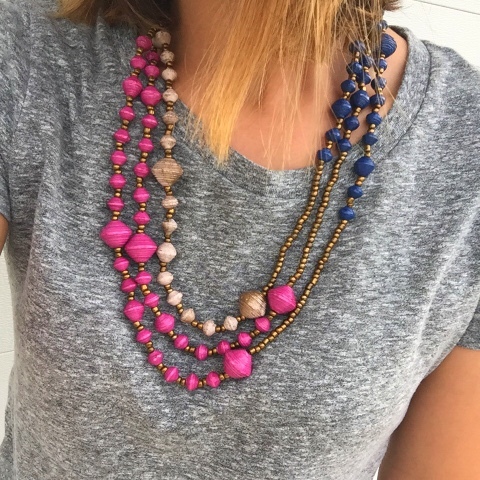 Have you heard of Noonday Collection? 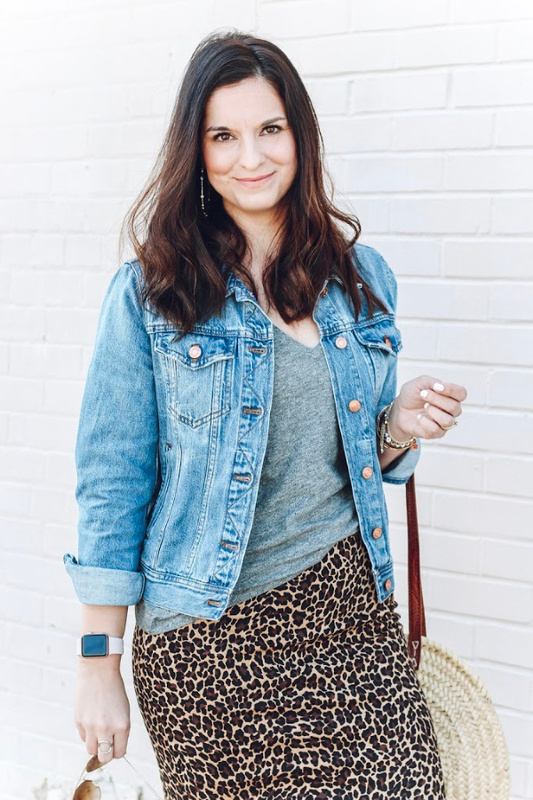 Noonday is a business that uses fashion to create meaningful opportunities around the world. Through this company jobs are created, women are empowered, our world is connected, and children are cherished. I absolutely love what Noonday is all about. 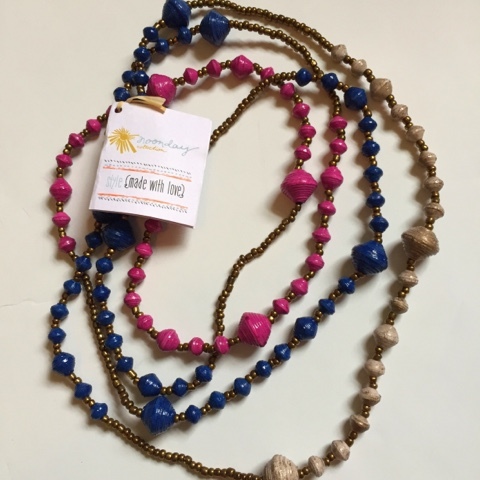 My sweet friend Kristina is a Noonday ambassador + we are teaming up to giveaway this gorgeous necklace from Uganda! Go to my Instagram account for all of the details and to enter! Also be sure to visit Kristina's Noonday site to shop the new line that is releasing today! So many gorgeous items that are truly made with love. Love this necklace on you Emily!